If you’re particular about the kind of bath and body products you use, check out Artisan’s Nature for organic and natural soaps, body butters and, pain balms. Artisan’s Nature is a brand that focuses on functionality more than it does flavours and essence (even though their packaging is lovely!). The soaps include ingredients like amla powder and home remedy based elements, making them hypoallergenic for all skin types (we’re looking at you delicate darlings). Sandalwood and rose water are used to create a basic fragrance that kills body odour (so you can look and smell lovely). The body butters are made with chocolate and are great for dry skin and cracked heels. We love their pain balms, made from camphor and menthol crystals which can be used for muscle pulls, insect bites and pimples as well. Artisan’s Nature also makes lip balms and hair oils. The latter is considered a great success as they have received feedback from customers saying that it didn’t just reduce hair fall but also increased hair growth (calling all balding men). 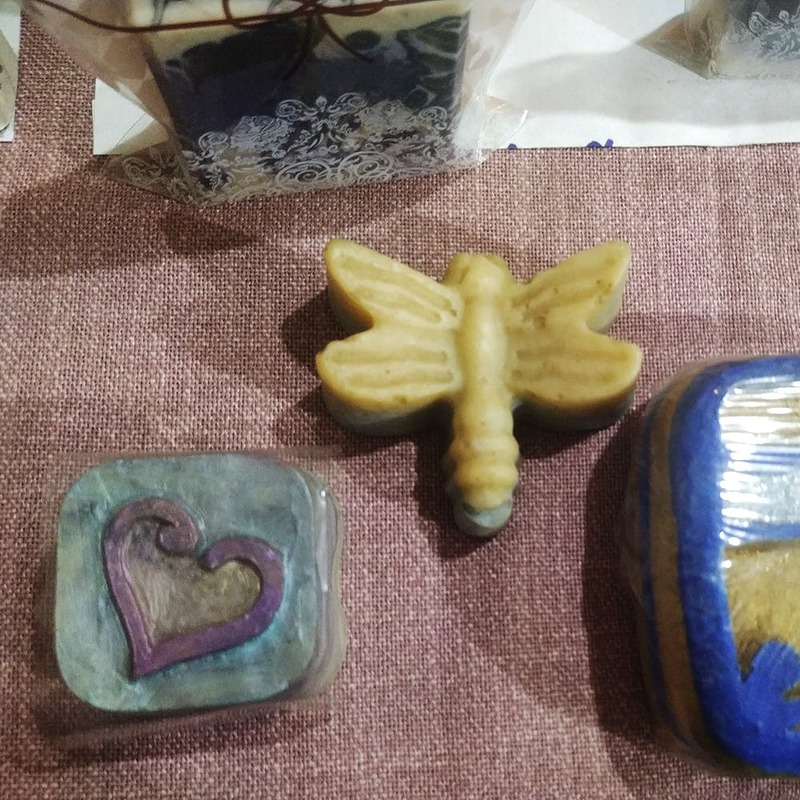 If you’re looking for gifting ideas for someone special, some of their soaps come cute shapes like dragonflies and hearts in bright blues and purples. Starting at INR 100 for a bar of soap, the brand is reasonable for its line of organic and handmade products. Artisan’s Nature’s products are available on the shelves of Estilo Canto in Koramangala. Feel free to call the owner to know what products are available and if you’d like them to be delivered anywhere.